Robert Kuhn, Ph.D. is the Associate Director of the Genome Browser at the University of California, Santa Cruz. 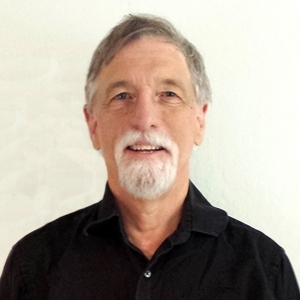 Dr. Kuhn earned his PhD in Biochemistry and Molecular Biology at UC Santa Barbara. Dr. Kuhn conducts trainings and workshops on how to use the Browser and its associated bioinformatics tools. He has been interacting with the medical genetics community to acquire useful datasets for the Browser and to learn about how to make it more useful to the scientific community.